The world seems to be awash with new rums and towards end of 2013, I was contacted about a rum that I had never previously heard of. The whole premise was explained to me. There was a clear idea of a marketing direction and it was already selling in numbers……due to its association with a charter yacht! I was intrigued, and was supplied with a sample of the rum to try. This is the story of Rum Jungle…..the rum named after a 75′ charter yacht…..named after a book….named after an area rich in uranium…..
Legend has it that in 1871, 40 miles south of Darwin in Australia’s Northern Territory, a bullock cart carrying provisions (including rum barrels) to construction workers became bogged down in a jungle near the East Finniss River. A week passed before rescue and as you can imagine, within that time, the rum was consumed. The now rather merry bunch decided to call the area, Rum Jungle. In August 1949, Uranium was discovered in Rum Jungle by a chap named Jack White (not that one) and his aboriginal partner. He receives and award the equivalent of £25,000 from the Australian Government. In the years between 1954 and 1963, the mine was a major supplier of Uranium to the U.S to assist with their cold war effort but it eventually closed in 1971. 1953 saw the renowned war correspondent Alan Moorhead publish his iconic book ‘Rum Jungle’ which was written about Australia’s ‘fabulous wilderness country’. In April 1967, Hugh Agnew, Senior Captain of the yacht, traveled to Rum Jungle in search of work following spells as a surveyor in Port Hedland, a miner in Mount Goldsworthy and a ferry driver in Darwin. As the wet season had run late, he found no employment and so hitchhiked to Mt Isa in Northern Queensland. In September 2000, a 75’ motor yacht is renamed Rum Jungle and starts its 12 year odyssey to become one of the best known charter yachts in the UK and western Europe. With a formidable reputation for service and for fun, Rum Jungle has played host to countless bon vivants, bounders, aristocrats, royalty, athletes, beautiful ladies and some perfect gentlemen. Throughout libations have included more than just a hint of rum, often accompanied by Cuba’s finest cigars. Speaking to Liz Meade of Rum Jungle, the whole idea behind the creation of a Rum was to play on the obvious nautical connection and to form a fun brand extension to the charter yacht. If you are going to be serving rum on board your very own charter yacht…why not make it your very own rum! 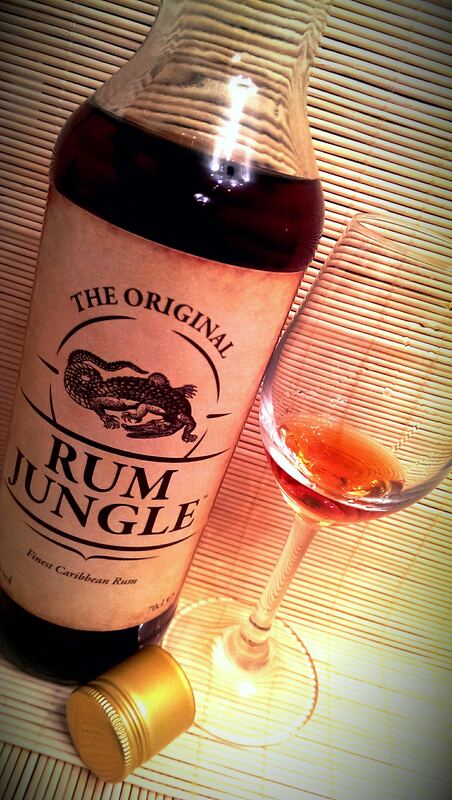 On 31st July 2013, ‘The Original Rum Jungle’ was launched! 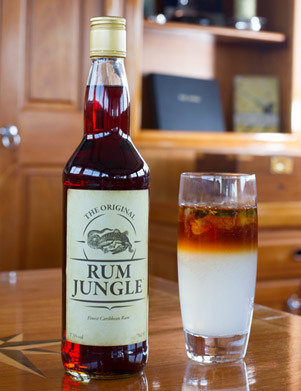 It forms the basis of the signature drink to be found enjoyed when on board the yacht which is the ‘Stormy Jungle’………fiery ginger beer, lime and a few drops of bitters, all topped off with a heavy-handed pour of Rum Jungle. This experience of a great day out on a huge charter yacht accompanied by like-minded people sipping Rum based concoctions will hopefully then leave people wanting to grab a bottle. The rum itself is not a sipping rum, therefore it would be unfair of me to treat it in that way. Indeed, in my initial communication with Liz, it was clear that it is firmly sat in the mixing market to compete with similar brands. You’re all interested in how it tastes though…….so here goes…….. In the glass: The rum is a lot lighter than it appears in the bottle but it is still a deep dark red with the occasional flash of dark brown. It smells lighter than the colour would suggest, leading me down the path of caramel colouring. Straight away there is Demerara sugar and faint toffee. There is a little alcohol burn on the nose and the smallest whiff of vanilla. It’s certainly not unpleasant to smell, that’s for sure, but it is firmly planted, for me anyway, in the mixing market. In the mouth: The rum has a very thin mouth feel and it leads with alcohol and pepper. This gives way to butterscotch but it is most certainly not too sweet. There is a slight vanilla but the finish is very short and peppery. It tingles all the way down and ends with a faint taste of Werther’s Original sweets. 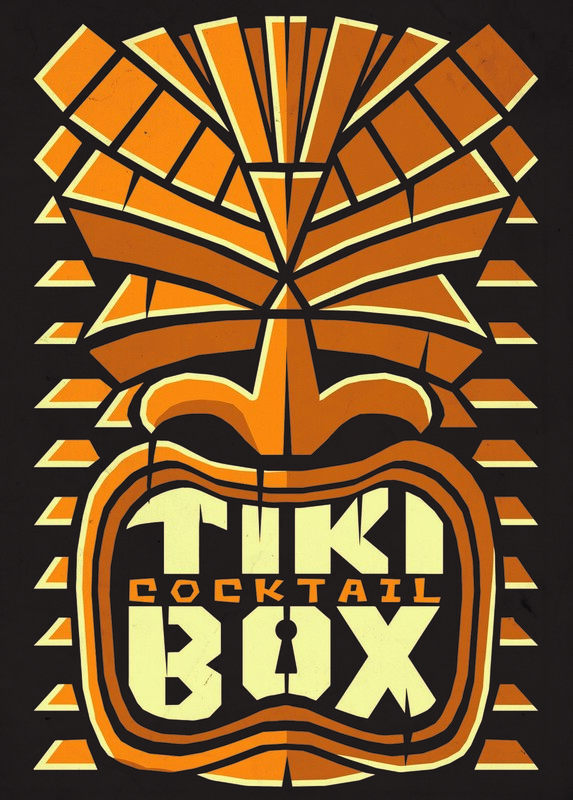 The rum is aimed at the mixing market and it has the ideal product placement, aboard a charter yacht of the same name! It is a heavily crowded market place at this level and it may struggle against established brands with a higher profile, which is a shame as it can more than hold its own against a lot of its direct competition. Perhaps though it has something that all of the more established brands don’t have……It has the ability to evoke memories of the first time you tried the rum…..sitting on the deck of Rum Jungle as you cruise the Solent, sipping on a long, cool drink whilst enjoying a cigar from the on board humidor……. ………..it also works very well with cola, ice and lime when drunk in the far less glamorous surroundings of your garden! Hacienda Santa Teresa can trace its origins back to 1796 in the fertile Aragua Valley,Venezuela, where it was founded by Martin de Tovar, or The Count of Tovar as he became known after receiving the Royal Charter for the lands of Tovar from King Charles III. Sugarcane has been grown and aguardientes distilled in the valley since the middle of the 19th century but the Venezuelan War of Independence saw the lands of the Hacienda Santa Teresa ruined. 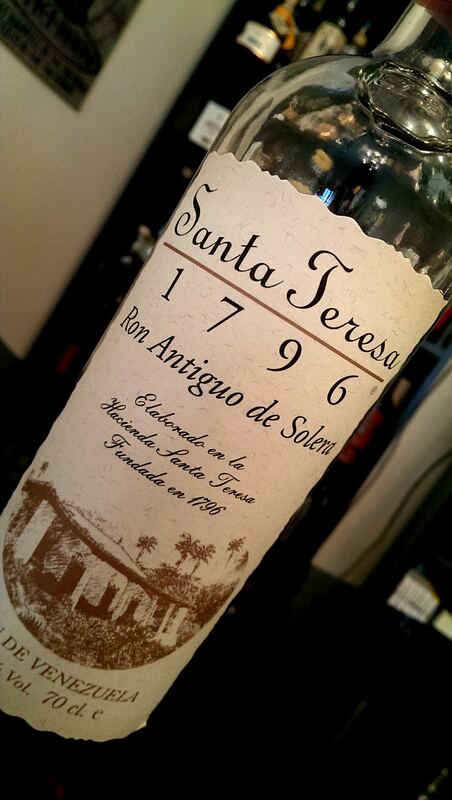 Following the war, Hacienda Santa Teresa was purchased by the Vollmer Family and rum production began in 1896. Now, more than 200 years after the founding of Hacienda Santa Teresa and over 100 years after rum production began in earnest, the Fifth Generation of the Vollmer Family still grow their own sugarcane to produce their rum and their modest mill has grown into one of Venezuela’s large modern agro-industrial complexes. The estate also grows the coffee which is used within their Araku Coffee Liqueur and the oranges that are used to produce their Rhum Orange. Ron Santa Teresa is also the only distillery in Venezuela that produces a single brand and it is also the Fourth largest producer of rums in the world. The family prides itself on the quality of their rums and in 1909, Santa Teresa was registered as the first Ron de Venezuela brand. 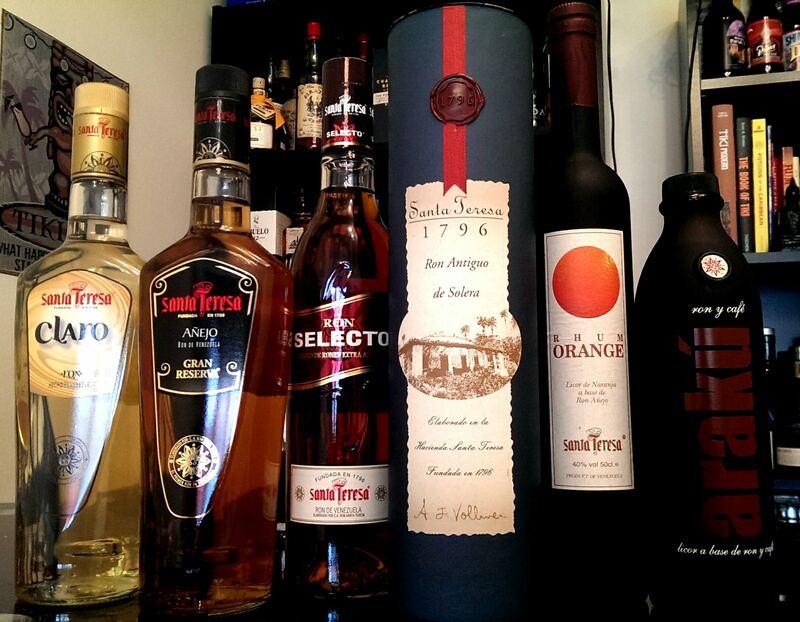 Ron Santa Teresa produce a wealth of expressions ranging from Claro, Anejo, Selecto, 1796 and Bicentenario along with their flavoured expressions in Araku Coffee Liqueur and Rhum Orange. Sadly I do not have the Bicentenario expression in my collection (one day perhaps), I do however have the other expressions to tell you about. In an attempt to retain a higher quality product, Ron Santa Teresa do not exceed a 24 hour time limit between harvesting the sugarcane and processing it to obtain the molasses and a continuous fermentation process is employed rather than batch fermentation. This shortens the process of fermentation to around 15 hours. Distillation is carried out in both pot stills and column stills and Ron Santa Teresa choose to use a combination of American White Oak and French Limousin Oak to age their rum. 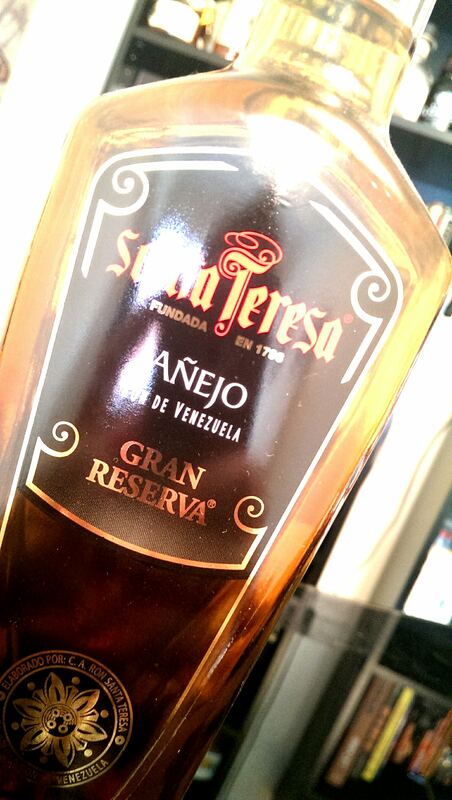 Venezuelan Rum MUST be aged for 2 years as a minimum. 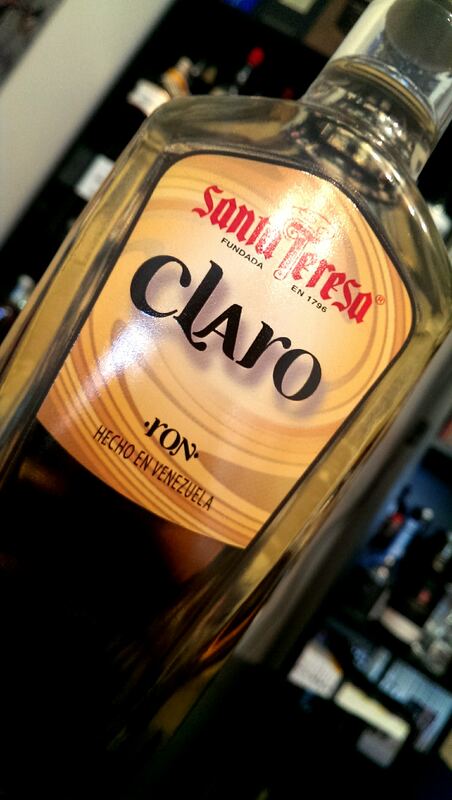 In keeping with the guidelines, Santa Teresa Claro is a blend of rums aged between 2 and 3 years in ex-bourbon barrels and contains rum predominantly from a column still with a small amount of pot still added. In the glass: The rum has been filtered to remove the colour gained from its two years in the barrel but what remains is still a straw yellow. There is a light hint of vanilla carried on a buttery and creamy aroma. The rum smells fresh, green and a little vegetal. 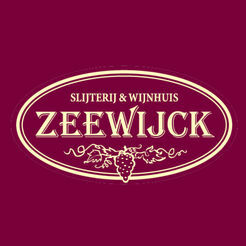 There is a slight sweetness but the alcohol puts pay to any longevity in the aromas. In the mouth: The rum tingles on entry and then washes over your mouth with a little sweetness that seems to hit all corners before fading quite rapidly. Fresh sugarcane, vanilla and light fruit are present with a buttery edge that hints at further complexity but you just cant break down that alcohol. As for drinks suggestions, I’ve tried it in a daiquiri and it works well. It’s not overpowered by the lime but I toned the sweetness down for my tastes. Again, the rum is predominantly from a column still with a small amount of pot still rum added. It is a blend of rums aged between 3 and 5 years in ex-bourbon barrels. In the glass: The rum is a light gold and to be honest, out of the bottle, there are only a few shades difference between the Anejo and Claro. There is however a clear progression in the aromas. Vanilla and a little burnt sugar sweetness although not massively concentrated. That buttery edge is there along with very slight oak. In the mouth: Initially there is a sweet lead which dry quickly to an oakiness partnered by vanilla, a peppery kick and faint chocolate. It has a very light body and a medium finish that rounds out with pepper and a little chocolate. I’d say that although pleasant, it is still in mixer territory. As for mixed drinks, when accompanied by a little ginger beer (not too fiery), lime and very light use of bitters, it makes for a refreshing drink. The rum is predominantly from a column still with a small amount of pot still rum added. It is a blend of rums aged between 3 and 10 years (an average of 8) aged in ex-bourbon barrels. In the glass: The rum is gold with red flashes and is clearly the next step on a journey. Stronger oak leads into the crispness of apple backed with deep, dark, sugary vanilla. In the mouth: The rum is smooth and peppery with more oak and a slight hint of coffee and dark chocolate. It has a medium body and light viscosity and there is still some alcohol present but it doesn’t detract from the overall experience. The finish is consistent every time. It’s all chocolate and coffee. Very tasty stuff. This rum is more than drinkable neat but the coffee lends itself to a coffee and rum martini. I’d suggest using the Araku too. The Selecto and Araku compliment each other well. This is where the real magic happens. This rum is a blend of rums aged for between 4 and 35 years. As the solera method of ageing is used in the production of this rum, the average rum age contained in the bottle is around 18 years. The rum is from a column still with a large amount of pot still rum added and ex-bourbon barrels are used within the solera employed by Ron Santa Teresa. The blend is then allowed to marry within large french oak vats that once contained cognac. 1796 has won a host of awards. Gold ‘Exceptional’ Medal at the Chicago Beverage Testing Institute in 2004, 2005, 2007 and 2009. Gold Medal in the San Francisco World Spirits competition in 2009. Gold Medal in the IWSC 2006. Spirit of the year Malt Advocate Award in 2006 and it was voted Rum of the Year 2005 by Dave Broom. In the glass: This is where your money goes. The rum is dark gold with mahogany flashes. It’s creamy and oaky on the nose but not too heavy. Buttery fudge and stewed fruits are wrapped in a vanilla spiked toffee sauce and topped with pecans and a buttery crumble. There is a slight creamy chocolate and a touch of cinnamon. This rum is clearly part of a family of rum as each expression has touches of its younger sibling within. It’s a pleasure to sit and nose this rum. It truly is like a stewed fruit crumble with a cinnamon sugared topping. In the mouth: Initially the rum is sweet on entry with some oak dryness. Stewed fruit comes through with an almost date sugar and spiced sweetness. Toffee and nuts are here with an almost buttery mouth feel yet the rum still has a medium viscosity. It’s not chewy at all and you are not overcome with sweetness. There is a real balance here and coffee rounds out a medium length finish that dry’s out with a little vanilla. If you were to mix it, definitely try a rum old fashioned. 50ml of 1796, 5ml of sugar syrup, a dash of bitters, slice of orange and a large cube of ice in a rocks glass. Garnish with a maraschino cherry. 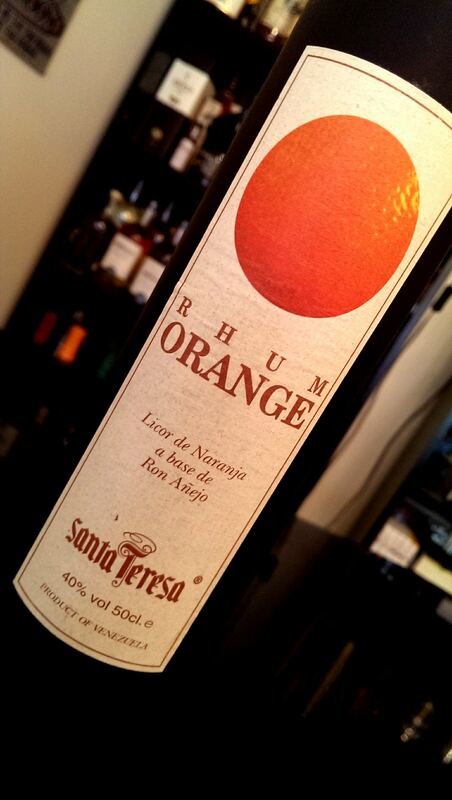 The base of this Rhum Orange is the same 2 year old rum that forms the basis of the Claro. This is then macerated with sweet Valencia oranges for between 1 and 4 months. In the glass: The rhum is gold with orange flashes and there is a little alcohol burn there alongside the intense orange. In the mouth: The rum is thick and viscous with a really sweet entry. This dry’s out quickly. It’s just so easy to drink. It wont be for everyone, but I love it. Try it in an orange daiquiri but I omit the sugar syrup due to sweetness. Be careful with the amount of lime used and I’ve found that a touch of sparkling water really helps to make the drink unbelievably refreshing. Again this uses the same 2 year old rum base as the Claro and Rhum Orange but this time the rum is infused with fresh ‘Caracas Blue’ 100% Arabica Coffee. In the glass: The rum is black with elements of gold around the edges. There are deep dark coffee and chocolate aromas. In the mouth: The liquid is thick and viscous with a dominant sweetness. Again this dry’s out with instant dark chocolate and coffee. It’s like eating chocolate coated coffee beans such is the intensity. You’ll never go back to Kahlua! I love this in a twist on a very boozy White Russian. 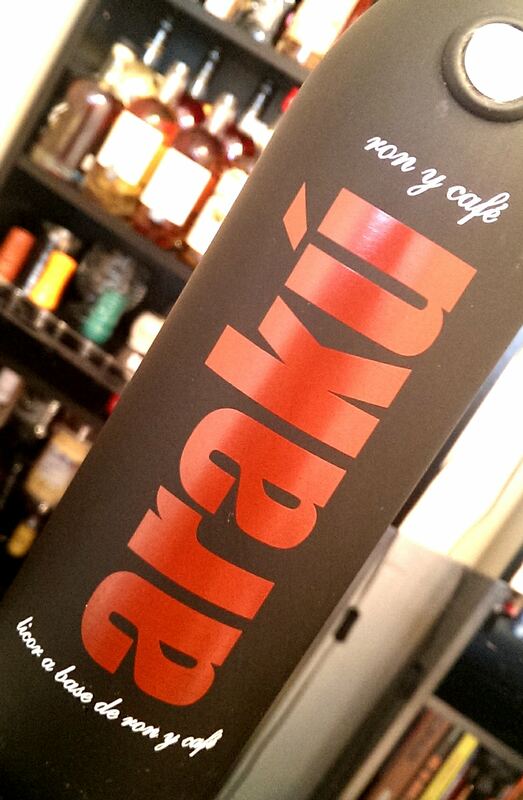 I use 25ml Araku, 50ml Selecto, 25ml Mozart Dark Chocolate Liqueur and then top it up with milk. Lots of ice. Occasionally a drop of Black Walnut Bitters……..and relax. Hopefully this little run through of the range will encourage you to seek out Santa Teresa Rums as each expression has something to offer. They are truly a family of rums from a family owned company and at least one expression should be a staple in your collection. My thanks to Mangrove for filling in the gaps in my Santa Teresa collection and for allowing me to experience some excellent Venezuelan rums. Go and seek them out, you will not be disappointed. ©Steven James and Rum Diaries Blog 2014. Unauthorized use and/or duplication of this material, both written and photographic without the express and written permission from this blog/sites author and owner is strictly prohibited. Excerpts and links may be used, provided that full and clear credit is given to Steven James and Rum Diaries Blog with appropriate and specific direction to the original content. Wednesday the 19th March saw the final of the Chairman’s Reserve Cocktail Competition, staged at the Drinks Live Theatre in the Northern Restaurant and Bar Show in Manchester which, with over 250 exhibitors and 50 tastings and events, has become the largest food and drink trade exhibition in the North. With an expert judging panel in Mark Ludmon, Editor of Bar Magazine, Lyndon Higginson of The Liars Club, Manchester and Scott Wallace of Emporia Brands, each judge looked for knowledge on the Chairman’s Reserve brand, the appearance and presentation of the drink, the aromas of the cocktail and finally how it tasted. Six bartenders were invited down to the main stage to recreate their drink, after being selected from the initial entries by Peter Holland of The Floating Rum Shack, and Steven James of Rum Diaries. Impressing the three judges, and winning himself a trip to St Lucia as the guest of St Lucia Distillers, was Adam Binnersley of Corridor #UnderNewManagement, Salford. His recipe, ‘Chairman’s Moo’, utilising Chairman’s Reserve Finest, Briottet fig, honey and pistachio syrup, Angostura Bitters and buttermilk fought off stiff competition from his fellow competitors. His presentation also made headlines, utilising a ‘cow’ to help serve his drink. Thom Hetherington, MD of Northern Restaurant & Bar, said “This show is all about celebrating the best of the Northern food and drink world, and in Adam I think we have an absolute star. I don’t doubt he’ll hold his own in St Lucia!” Hetherington added “Needless to say I’ll be in to see him at Corridor #UnderNewManagement and put the Chairman’s Moo to the test for myself very soon”. 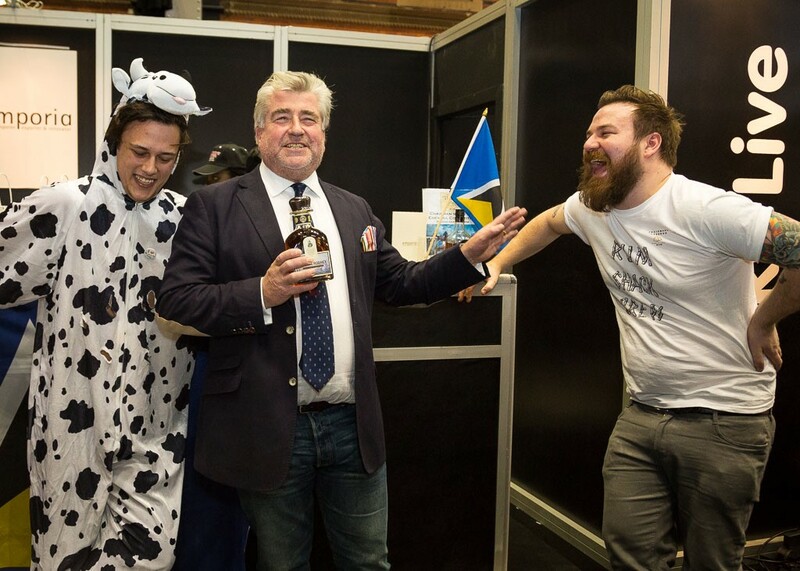 Despite only advertising the one opportunity to win a trip to St Lucia, the judges mentioned that it was an incredibly close call between first and second, so it was decided by James Rackham, Chairman of Emporia Brands, the UK Distributor of St Lucia Distillers, that second placed Tom Higham of Kosmonaut would also be joining Adam to St Lucia. His ‘Luciana Helena’ had a mix of Chairman’s Reserve Finest, pineapple and sage syrup, smoked paprika syrup, lime, egg white and Peychaud bitters. A huge congratulations to both Adam and Tom, who will be visiting St Lucia later in the year and experience rum training at the distinguished distillery, and the chance to share expertise with the island’s enthusiastic bartenders, as well as plenty of opportunity to find out why the beautiful island of St Lucia is one of the world’s favourite Caribbean destinations. From a personal perspective, it was great to be asked to whittle down a quite astonishing list of entries. It was even better to find out that I was doing so alongside Peter Holland of The Floating Rum Shack who is a well-respected member of the ‘Rum Community’ with both him and his wife Pauline (the other 50% of The Floating Rum Shack) being involved with Rum XP (The International Rum Expert Panel). I’d like to thank Dave Marsland for giving me the opportunity to be involved in the process. Also, as a brief aside, the first and second place entries made it onto my shortlist with the winning entry being the first choice to be added……I can only imagine how good it tasted.